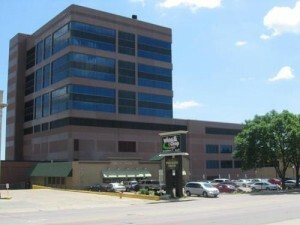 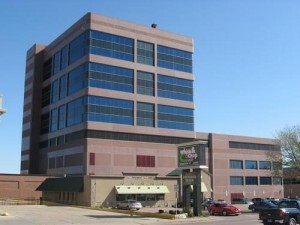 Qwest Tower is an office building located in Sioux Falls, South Dakota. It is 174 feet tall and has 11 stories, and is the tallest building in the state of South Dakota. Previously the 202-foot Zip Feed Tower was the tallest building in Sioux Falls, as well as South Dakota.